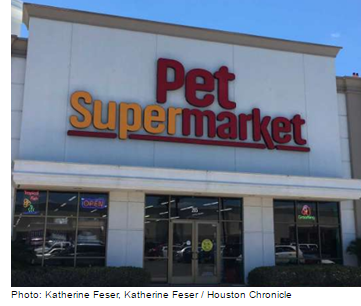 ​​ HOUSTON AREA – Pet Supermarket has opened three stores and plans seven more. a 8,139-sf location at Fairfield Marketplace at U.S. 290 and Mason Rd. in Cypress.